Coming this weekend, August 5th-6th! Stay tuned for new gourd photos! The opening is Friday, September 23rd and there are other events throughout the show. Open Studios for all events. Should be another great show with wonderful, new work from our artists! And I’ll be there to help celebrate Powderhorn Art Fair’s 25th Anninverary! And I think it is my 7th anniversary showing my work there… I’ll be at booth #22 again this year! Hope to see you there! Coming soon! New gourds to see (images coming soon)! Hope to see you there! Notice my gourd featured on the bottom right corner of the card! 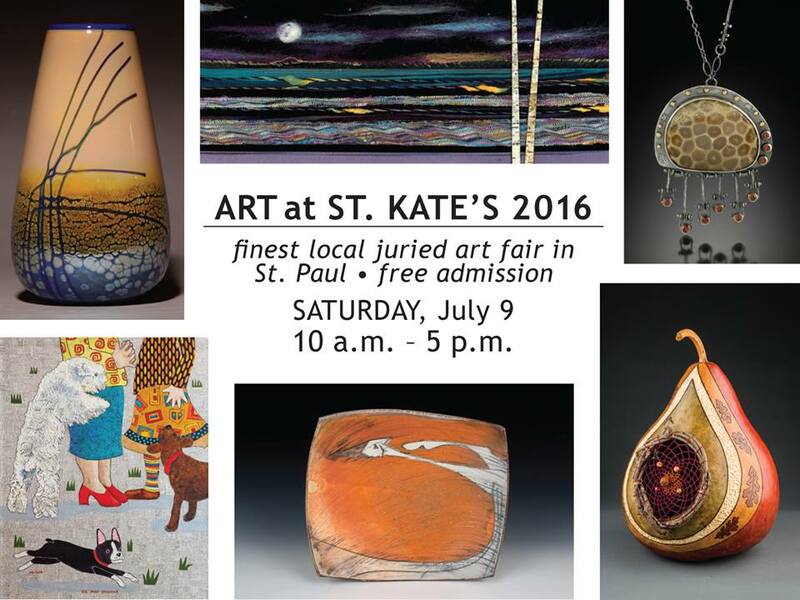 Art-a-Whirl 2016! May 20th-22nd with hours: Friday 5:00-10:00, Saturday 12:00-8:00, Sunday, 12:00-5:00. I will again be a guest artist at the Casket Arts Carriage House, 1720 Madison St. NE, Studio #303. Stop by and see my new gourds!